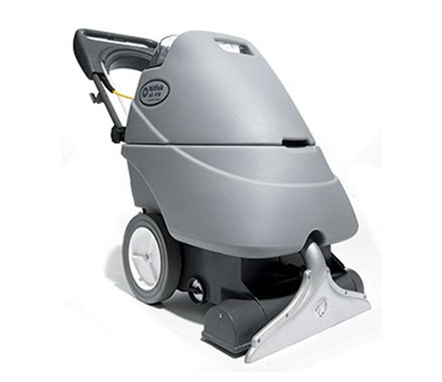 Floor Cleaning Carpet Extractors The needs of all carpet extractor users are different. That is why separate versions are offered for those who need on-board accessories and dual mode cleaning (AX410), and those who's demand is for an economically priced extractor with basic functional features (AX310). With both carpet extractors, however, fast and effective dirt extraction from carpets is the name of the game. Thanks to the intelligent design and quality engineering that are the hallmarks of all Nilfisk machines, the AX310 and AX410 both offer ready-to-go reliability and simple-to-use operation. 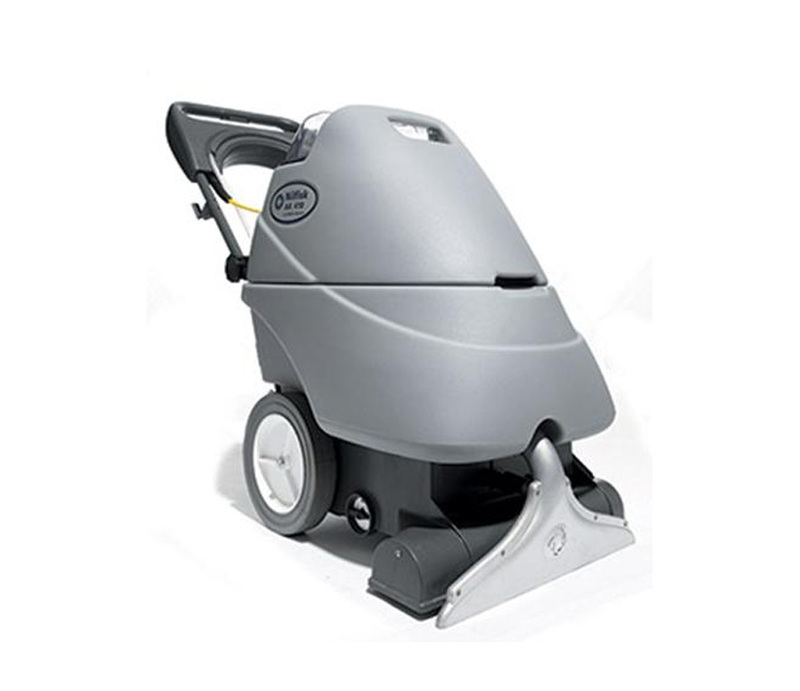 These units are designed to meet the demanding needs of cleaning mid-sized carpeted areas in offices, schools, airports, restaurants, hotels, malls and other heavy-traffic areas.